Workout in the privacy of your home, hotel room, office, or even outdoors. Workouts for Arms, Legs and Back, and can do seated Exercises. Improves Stretching and Flexibility. Training with the resistance bands may not only assist with rehabilitative exercises, fat loss, building muscle, but also prevent of getting cervical spine and lumbar pain, maintaining a healthy body for you. 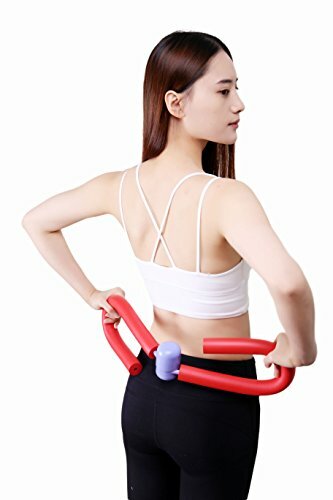 deal for toning & strengthening stomach, waist and legs, arms, hips, thighs and works on the tummy at the same time. If you have any questions about this product by tryall, contact us by completing and submitting the form below. If you are looking for a specif part number, please include it with your message.